Analyze efficiency measures focused on IT load reduction and HVAC-related strategies (air-side economizers, hot aisle–cold aisle, etc.). Project the potential energy savings and cost implications for all affected systems. Follow the criteria in EA Prerequisite Minimum Energy Performance to demonstrate a percentage improvement in the proposed performance rating compared with the baseline. 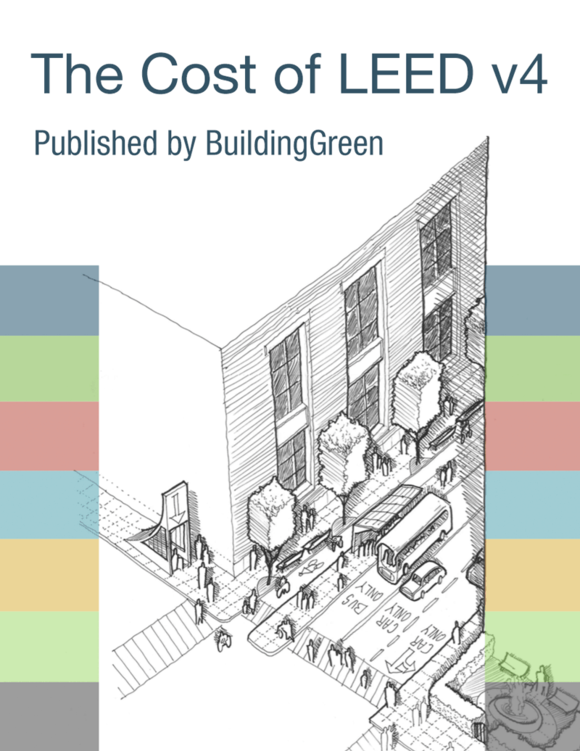 Use energy cost savings from both the building and IT to determine the total percentage reduction.